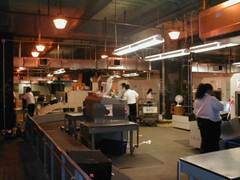 In order to provide relief to the congestion in the ticket lobby, United launched this project to relocate the baggage screening from the ticketing lobbies in terminals 6, 7 and 8 into new bag rooms to be constructed behind the ATO. For Terminal 7 and 8 the existing terminal space was modified. 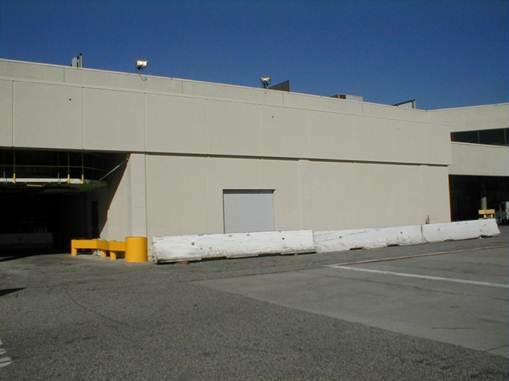 The bag room for Terminal 6 required the construction of a new (in-fill) building. GPA provided architectural and engineering design and construction administration services. 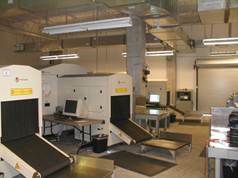 The challenge to the GPA team was to complete the facility design with minimal disruption to UAL’s operation and within a fast track schedule. The team met the challenge and completed the project six months after notice to proceed with design. 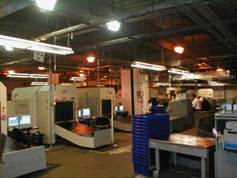 The project required close cooperation with the TSA and LAWA.